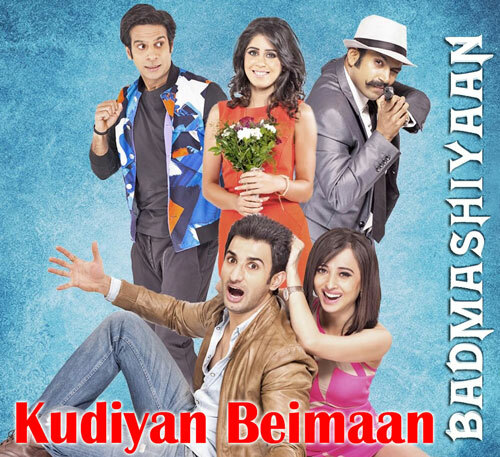 Read & sing along Kudiyan Beimaan Lyrics from the movie Badmashiyaan - 2015 which is sung by Manish J Tipu. 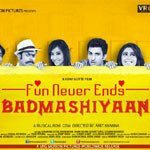 You can also get other songs & lyrics from Badmashiyaan. By God ki kasam yeah!